The Worldwide Developers Conference (WWDC) last week was definitely feature-packed with a lot of hardware and software updates to Apple’s entire product portfolio. Among those that stood out was the iOS 11 and the all-new 10.5 inch iPad Pro. 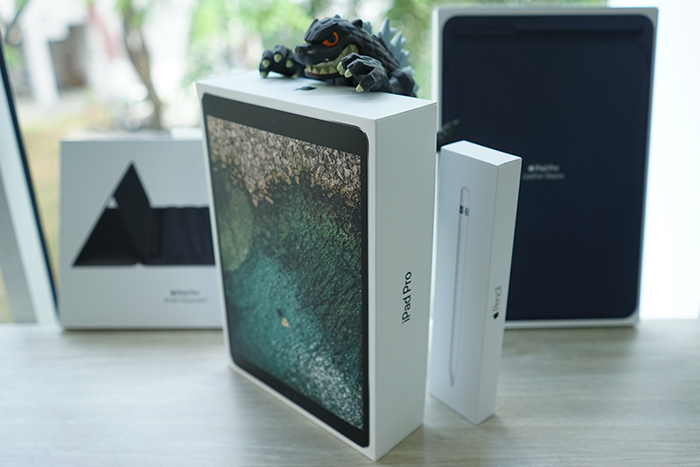 But before iOS 11 releases this fall, we’ve got first dibs on a shiny new 10.5 inch iPad Pro in all of its Space Grey glory before it is launched in Singapore. 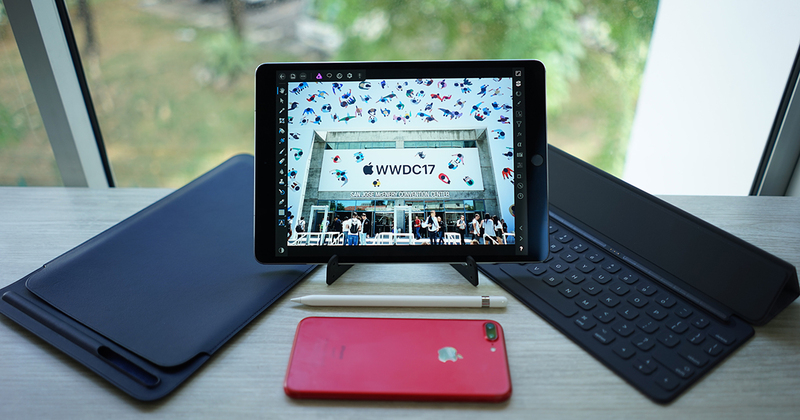 Announced alongside the updated Macbook Pro and iMac at WWDC, Apple also introduced an iPad Pro in a new size. 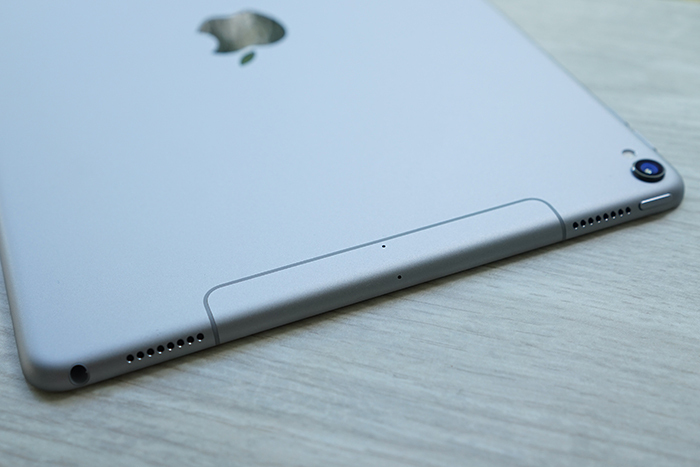 Say goodbye to the 9.7 inch iPad Pro. 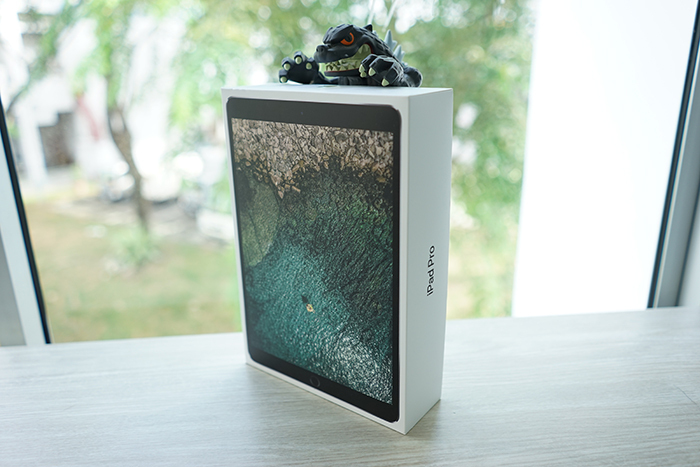 It has since been replaced with a larger 10.5 inch screen, in a body roughly the size of its predecessor. The Retina display of the 10.5 inch has a 2224 by 1668 resolution screen at 264 pixels per inch (ppi). Baked in by default is the True Tone display, the cinema-standard P3 colour gamut, and the Promotion technology powering the 120Hz refresh rate screen. The iPad Pro also retains the headphone jack, and a 4-speaker setup to satisfy all your audio needs. A lightning port sits right in the middle of the bottom edge, while the top left corner on the back features what is possibly the most powerful camera ever fitted onto a tablet. In a nutshell, what we have there is the same camera from the iPhone 7. 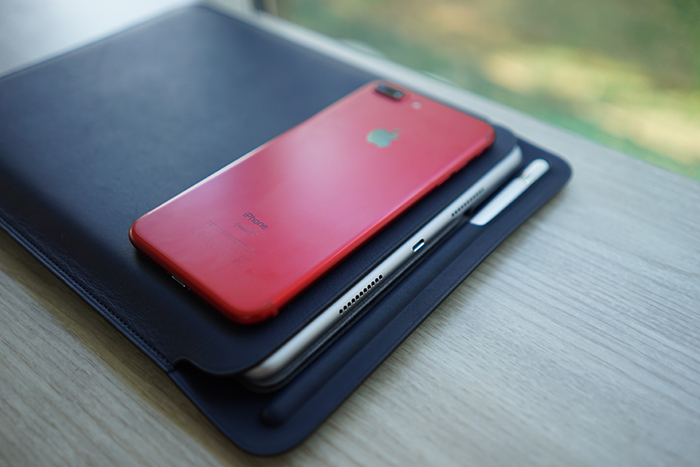 As with any new Apple product announcements, it won’t be complete without its accompanying accessories and the new iPad Pro is no different. 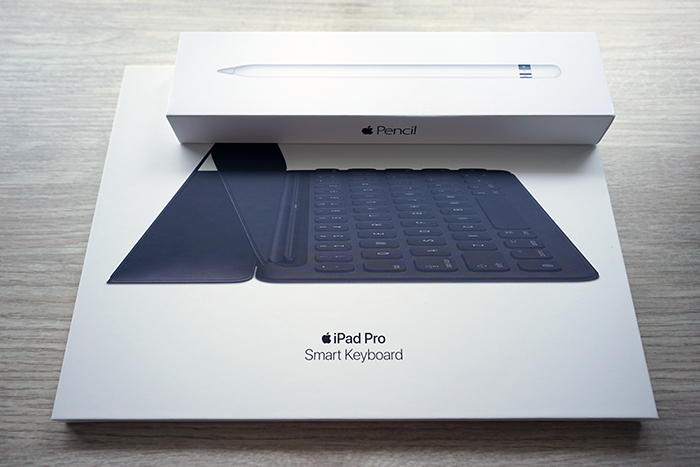 For the truly immersive iPad Pro experience, we got for ourselves the Apple Pencil and Smart Keyboard to take care of our text and creative input needs. 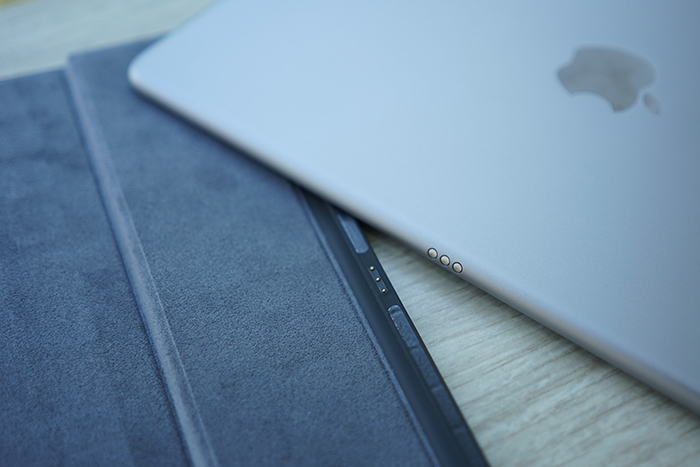 Like many of Apple’s smart covers, the keyboard attaches itself magnetically through special connectors at the side of the iPad Pro. 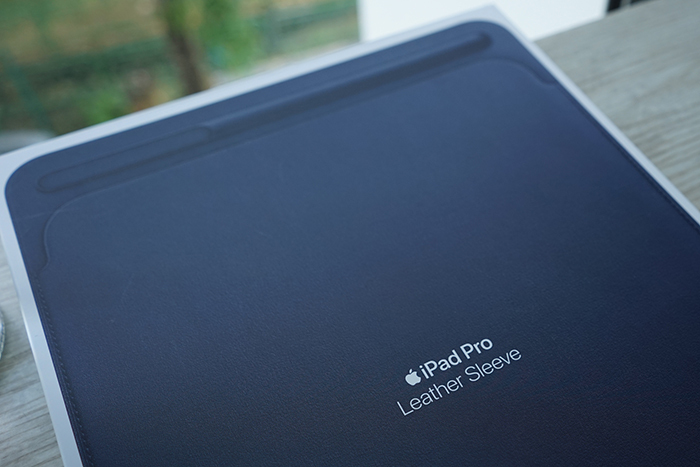 Apple also released an all-new Leather Sleeve for both iPad Pros, and it features an additional slot for you to keep your Apple Pencil handy if you need it. 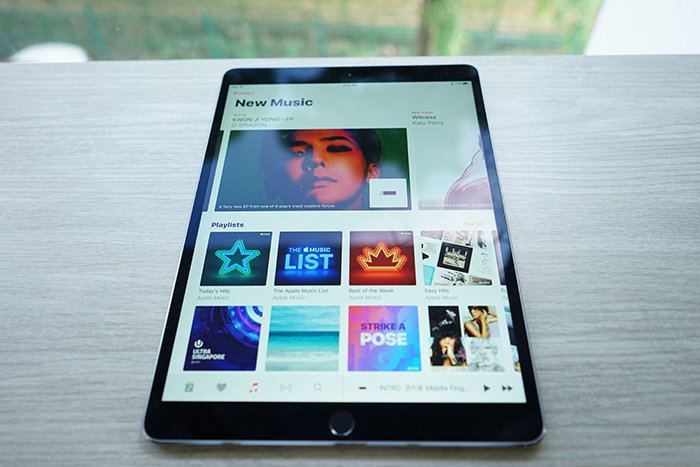 We’re still in the midst of putting the iPad Pro through its paces after coming back from WWDC, and given the new A10X chip inside of it, we’ll be sure to stress it as much as possible. In the meantime, look out for our in-depth review coming soon!